Do you love to bowl? 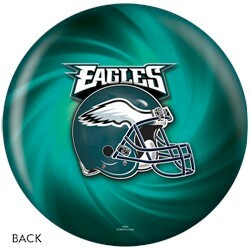 Are you a fan of the NFL Philadelphia Eagles? If you answered yes to both questions, then this ball was made for you! Don't miss out on working on your game while representing your favorite team at the alley! Do U have balls in pro style with team logo? Hello! 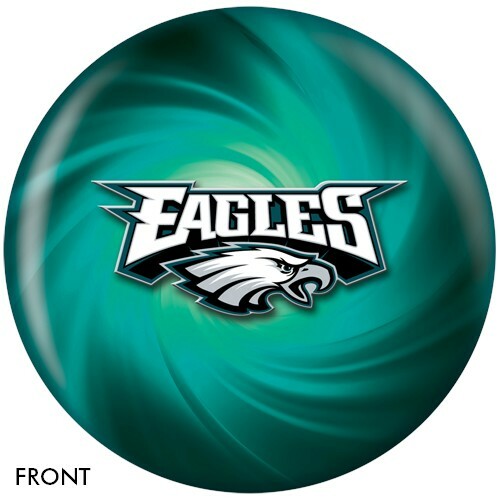 No, we do not sell performance balls with the team logo. I'm not aware of anyone who makes those. Is there a weight block in it? Hello! No, this ball has a pancake core inside of it. Due to the time it takes to produce the KR Strikeforce Philadelphia Eagles NFL Ball ball it will ship in immediately. We cannot ship this ball outside the United States.